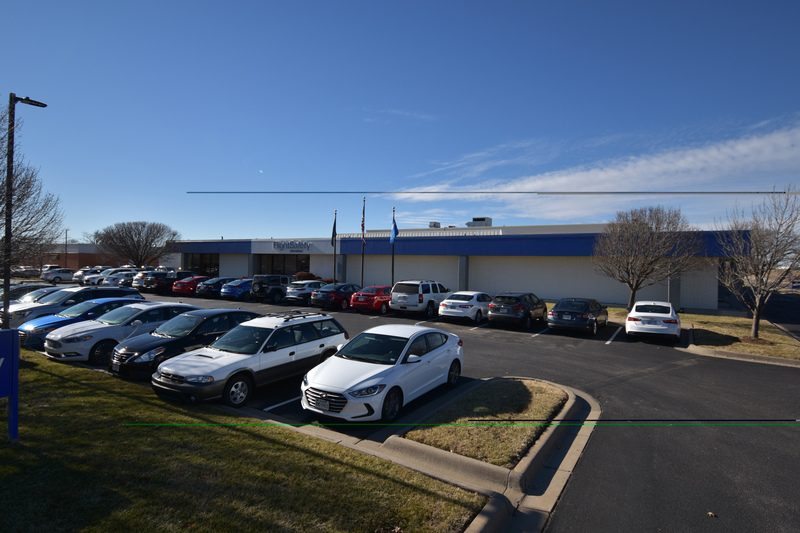 ¡Bienvenidos al Centro de Aprendizaje Cessna Wichita! We currently provide training for the Sovereign, Sovereign+, Citation X, Citation X+, Encore, Latitude, and CJ3. Our Team is committed to providing you the highest quality training experience. If there is anything we can do for you, please do not hesitate to contact us.